MOTIVATED SELLER - $155,000 Price Reduction! Signature landmark site for hotel or office. Incredible visibility, huge traffic counts on major interchange on west side of Lancaster. 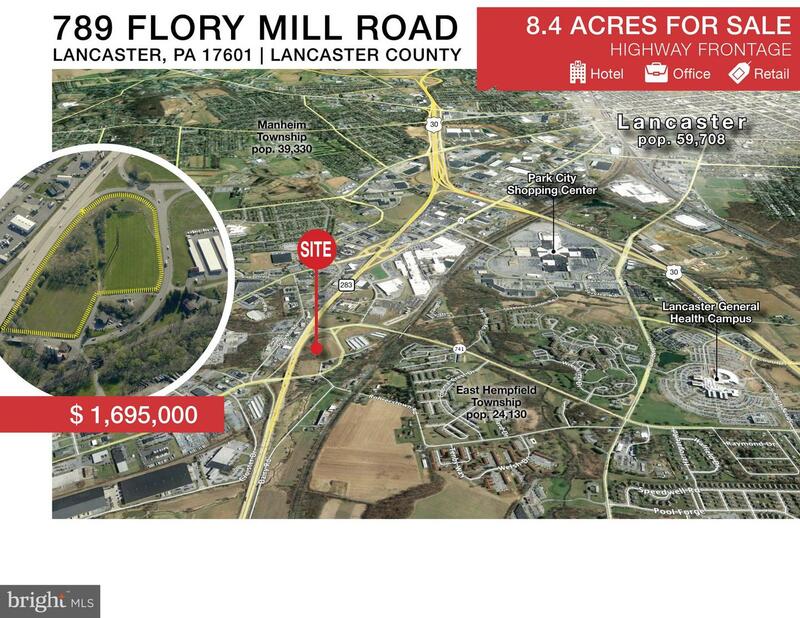 Easy access to Lancaster General Campus, Spooky Nook Sport, Barshinger Cancer Center, and Woodcrest Villa. Two hotels and small office or up to 100k SF of office potential. Listing courtesy of NAI Commercial Partners, Inc.